Destination wedding photography with Brilliant Studios. Brilliant Studios is the most-awarded photography studio in the Turks and Caicos Islands with over 20 years of experience. Exclusive platinum member in the Turks and Caicos for Grace Ormonde Wedding Style, a luxury wedding planning publication. Specialized in world wide wedding and portrait photography. 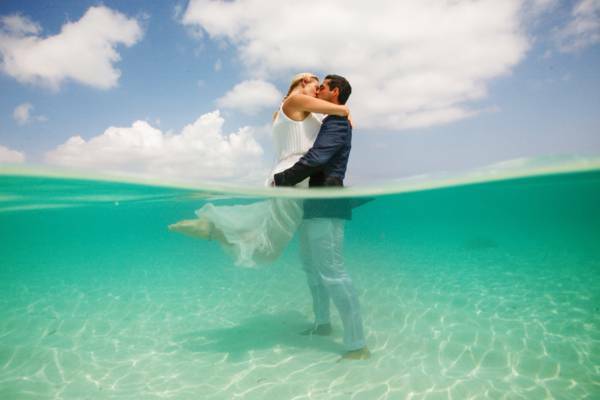 Wedding photography in the Turks and Caicos with Brilliant Studios.